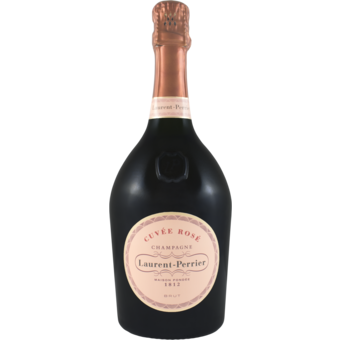 "An elegant rose, with flavors of dried cherry, oyster shell, candied ginger and orange peel riding through the delicate mousse. Shows fine integration." 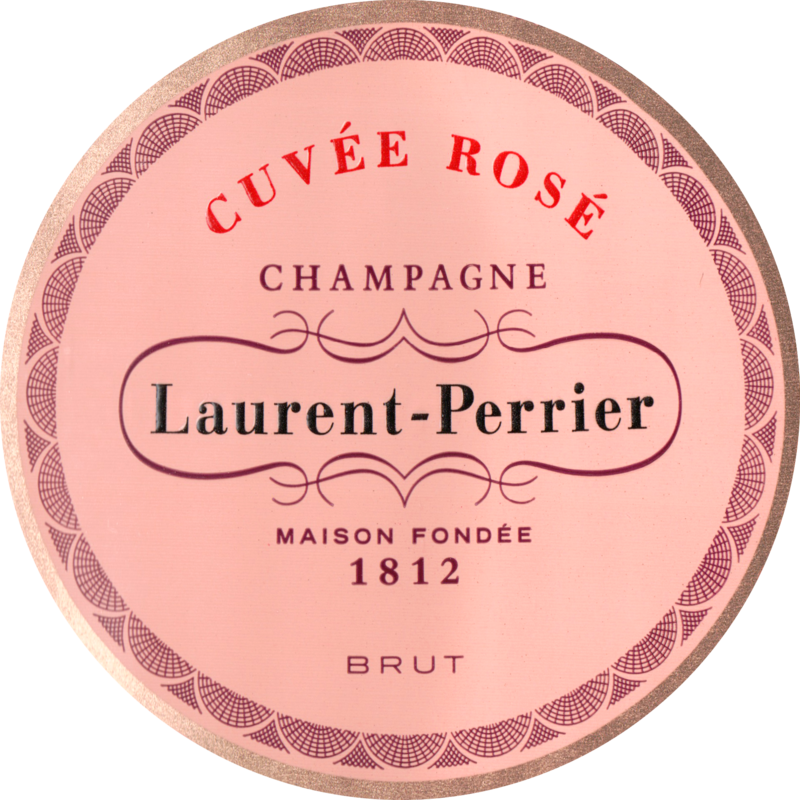 "The NV Brut Cuvee Rose is a fairly anonymous Champagne with a soft, pleasing personality. The wine is best enjoyed sooner rather than later. This is lot # L23PX103248. Disgorged April 2011. Anticipated maturity: 2011-2015. " "An attractive, fruit-laden rose, delivering its succulent cherry and raspberry flavors on a rich, balanced structure. Tails off a little on the finish, otherwise is delicious. Drink now. 70,000 cases made."